I mentioned in my previous post on Geomagic Design 2013 that a great deal of time and resources were spent on fixing the product. For example, previously while dragging the Dog Bone in the Design Explorer if it involved scrolling the explorer pane as well, the result would be unpredictable. You would need to move the dog bone up or down a little, scroll the window, then move the dog bone again, scroll again and so on till you placed the dog bone where you wanted. In Geomagic Design 2013 you can move the dog bone as you please and everything works just fine. Having said this, the hardworking folks at Alibre have also spent time to add some neat new features to Geomagic Design 2013. Here are a few that I found interesting. Feature dialog boxes have the “OK” button replaced with “Apply”. This means if you want a add a bunch of fillets as individual features, the fillet dialog box stays open after you finish adding a fillet so that you can quickly add another one, instead of going back to the ribbon and firing up the fillet command again. The feature dialog boxes have been made a little intelligent as “well”. For example if you start the Extrude Cut command and pick a sketch, the focus is automatically shifted to the “Depth” edit box and you can start typing the depth immediately. Previously you had to click the mouse in the edit box for it to get the keyboard focus. It’s little things like these that add up to make a difference to productivity. Geomagic Design 2013 ACIS as it modeling kernel. For 2013 the version of ACIS has been upgraded to the R23, the latest version. 3D Systems understands the importance of STL files all too well. The founder of 3D Systems Chuck Hull invented the STL file format around 30 years ago. So its no surprise that STL output has been enhanced in Geomagic Design 2013. There is a new dialog box where you can fine tune the output to your 3D printer. You can also export to the binary STL format in addition to the ASCII format. FYI, the binary format takes far lesser space than the ASCI format and there is no loss of data. A few news symbols have been added to the symbol library. I like this one a lot. There is a new measurement information panel in the status bar. Pick on a any piece of geometry that has a radius (fillet, cylindrical/spherical face, circular edge) in the 3D graphics window and you can see the radius value in the status bar. 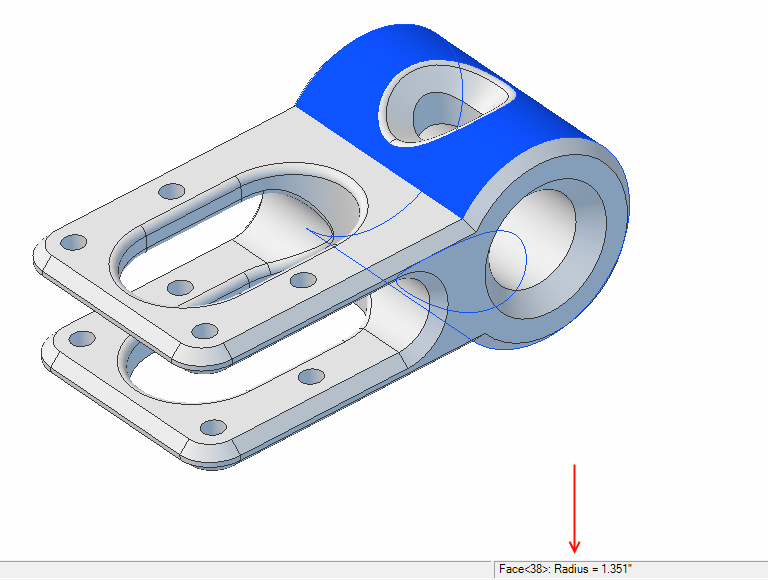 No need to edit the fillet and look at the radius parameter in the feature properties dialog box. Picking a non circular edge shows it length. Whereas picking non-cylindrical or non-spherical faces show their surface area. Picking two parallel faces or edges show the distance between them. 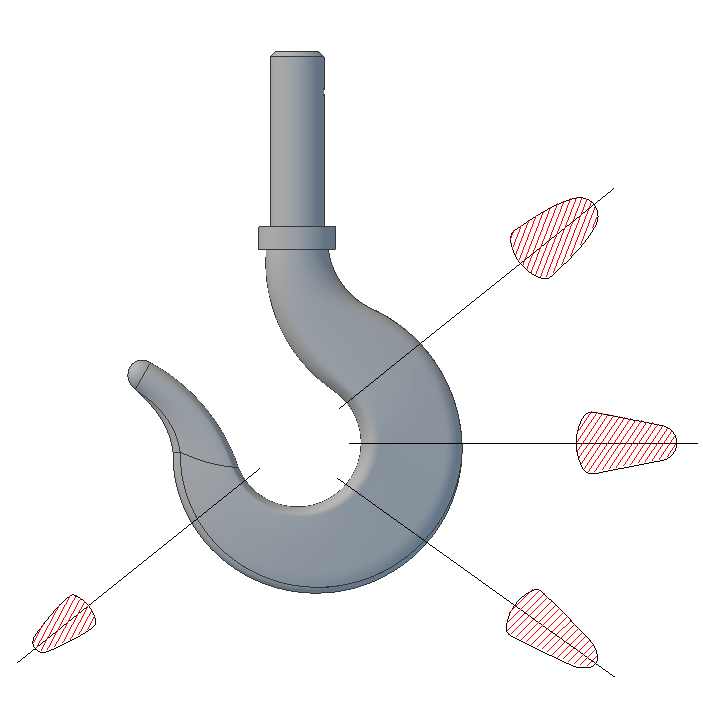 Whereas picking two cylindrical faces or edges shows the angle between their axes. Here is another one that I liked. When creating a sketch, all disjoint ends are automatically healed when you exit the sketch. Previously you were warned that your sketch had a problem and you ended up editing the sketch to fix it. All this is done automatically now. Previously you could import points from a CSV file into 3D sketch only. Now you can import points into a 2D sketch as well. Optionally you can also decide what you want to do with those points after importing – fit a spline through them or connect them with lines. As regards sketching improvements, I found the concept of driven dimensions interesting. Normally, you create a driving dimension which serves to explicitly define the geometry of a sketch. A driven dimension is one that doesn’t dictate the geometry of the sketch. Rather its value is dictated (or driven) by other dimensions driving the geometry of a sketch. These driven dimensions are updated in real time as you edit the geometry of a sketch. This could be used keep track of critical dimensions of your sketch as you edit it. Furthermore you can choose to make a driven dimension show up as a parameter in the Equation Editor. These parametrized driven dimensions can then be used to drive other parameters. 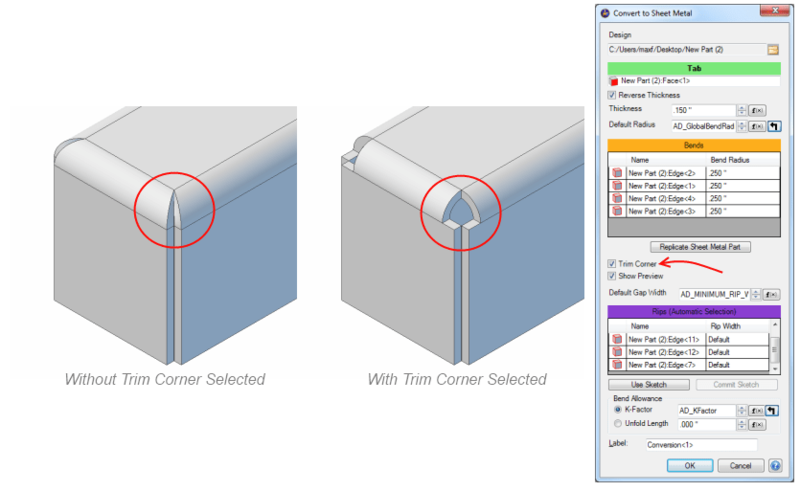 With regard to sheet metal, there is a new “Trim Corner” option which automatically bends areas where corners converge. Probably the part of the product that got the most new features is the drawing environment. There are numerous small and not-so-small features packed into this release. I found the new view types the most interesting. You can now add a shaded view to a 2D drawing making it easier for non-technical people to understand the drawing better. You can now create aligned section views. 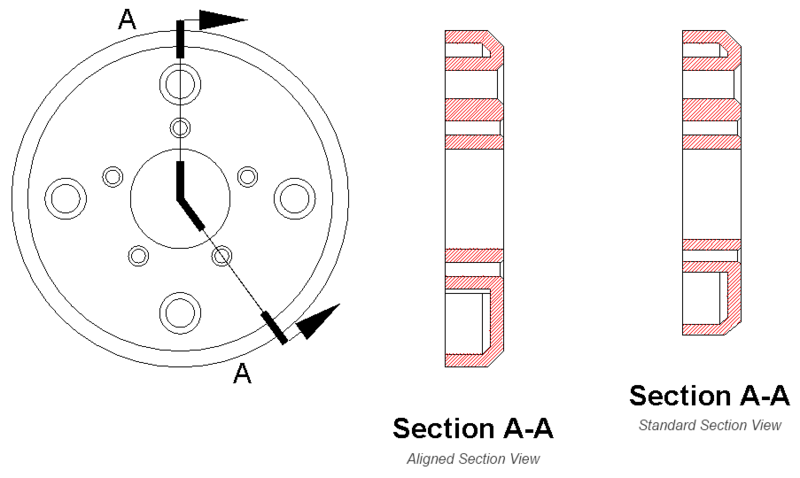 This is useful when the desired section lines are at an angle. 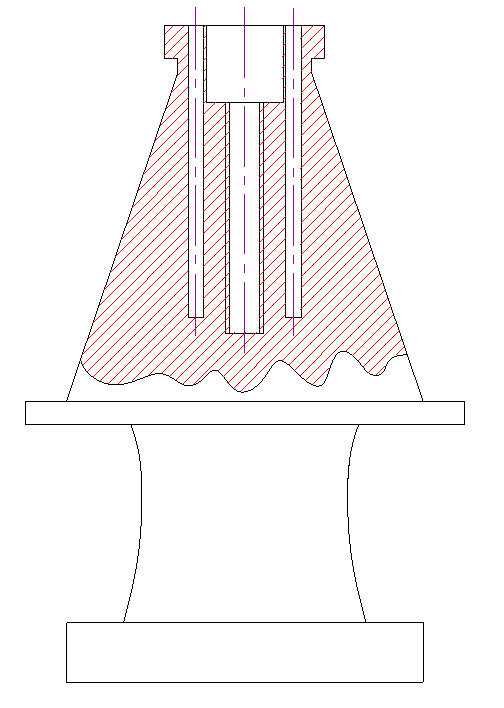 The broken out section view acts like an extrude cut feature and exposes the innards of a model on the 2D drawing. There are times when we are interested to highlight just the geometry on the section plane and hide the other geometry under it. For that purpose the removed section view will come in handy. 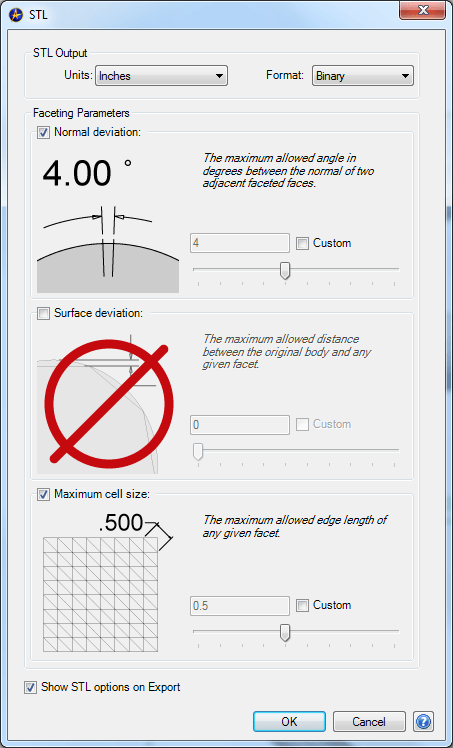 These are just some of the enhancements and new features in Geomagic Design 2013. For the entire list of what’s new you can download the 60 page PDF document from here.